Ever need a vacation after a vacation? 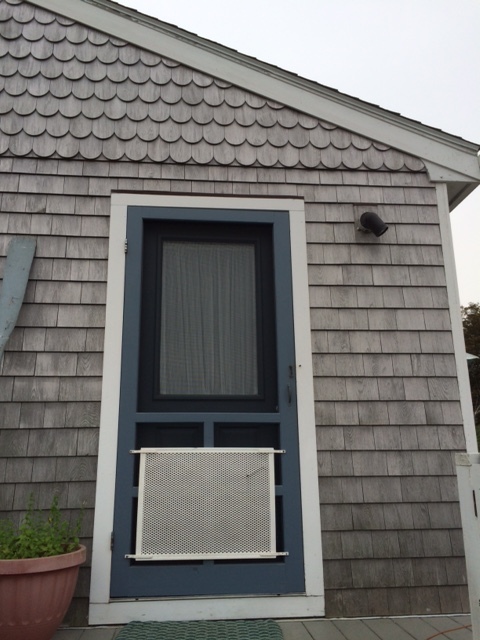 As much as we love our time on Block Island, we do tend to come home a bit worn out – especially after the Fourth of July. Picture 19 people, four dogs, sand, Scrabble, fireworks, a parade, loads of food and a whole lot of wine. Although we are all there for four or five days, we act like our hours are limited. It’s the only time each year that all of us Torrey/Perry/Pastores are together and we fill the time with memories – some a little blurry, but always wonderful. Thank you PopPop and Nanna Sue (and Block Island) for a particularly lovely holiday. We came home tired but smiling. See you in August!!! I act as if we’re moving to the moon every time we’re going away on vacation. I feel the need to travel with enough medication to get us through a year, and find myself cleaning the house frantically before we leave town. Our dear friend, Maria, is holding down the fort while we’re gone, and I can’t imagine she would care of the basement closets were organized — but there I was this morning, tackling the unnecessary job. And, I kept adding to the pile of “things that need to be packed”, having no idea how we are going to manage getting everything into those suitcases (and is 5 pairs of shoes really necessary?). WHY is vacation so stressful?!?! No one wants mom going into the trip anxious and cranky. Deep breath. It’s going to be a great vacation. Santa Fe, New Mexico is where we are headed tomorrow. A long overdo Cappello family reunion to celebrate my parent’s 50th anniversary. 50 YEARS! We’re looking forward to being with family and finally seeing my parent’s new home-away-from-home. Having never been to that part of the country, we’re excited to explore and see as much as we can. For that reason, we decided to fly to Denver and drive to Taos on the first day of our adventure. It seemed like such a great idea months ago when we planned the trip, but now my heart is racing as I imagine a day where we added a six hour drive to the journey. I need to breathe and remember that getting there (can be) half the fun — ONLY IF I LET IT. In my defense, most of the packing and organizing is left to me, and traveling with our boy is rather complicated. Add planes and long car rides and there is a bit to think about. It’s not just our constant bathroom concerns (a theme for our family), it’s that we need to make sure that we have enough of everything necessary to get through the trip. Medicine, diapers, chucks, wipes, clothes, sunscreen, more clothes. We also can’t forget to request a wheelchair for the airport. Walking with our hop/skip/jumper (AKA JackO) through terminals is tedious AND his curiosity can be hazardous. Imagine a security line, tightly filled with people. Jack can’t help but pat unassuming heads and lick attractive arms. A wheelchair prevents some of these embarrassing exchanges and allows people to understand that we have a “special” situation. There is the added benefit that it also often expedites the security lines, but it’s tacky to discuss the benefits of putting your teenage son in a wheelchair. Shhhhhh. So, I’ve been packing, cleaning, confirming flights/hotels/cars/wheelchairs, and primping (Jack and I both needed manicures). We’re almost ready for the trip. I’m not sure why my heart is still racing. I need to relax and focus on the wonderful adventure that lies ahead. It’s time to breathe and think about Santa Fe. It’s been a while since I’ve written. Sorry. I do have a good excuse . . . really good . . . but I will save that news for another time. Is there even a word in spanish for FUNK? How can my mood NOT improve? My mood lately has been inconsistent. One minute I’m smiling through my day and then something will hit me – hard. It’s not that I’m buried in a full blown depression (buried in piles of laundry maybe), it’s just that I’ve been in a bit of a funk. Once I was able to acknowledge the funk, I started working out ways to make life a little less complicated. I’m trying to avoid situations that might trigger my sour moods, I’m trying to make better choices (less wine, more kale – some days I’m better than others), and I am allowing myself to let go of some of the less-than-glamorous aspects of my life. 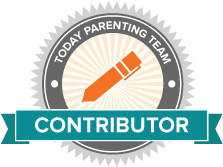 Being a good parent doesn’t need to mean changing every diaper. So, with the goal of reconnecting and to help me feel less overwhelmed about life, Dan and I planned a trip to Tulum, Mexico. We are celebrating 20 years of marriage (it was in June – it took us a while to pull the trigger). We had fun picking the perfect spot and my parents quickly offered to help out with the kids. Then, it was time to sit down and start planning being away for five days. Ironic that a trip planned to help us relax, further proves how complicated our lives are. My parents are very capable people. Not only did they successfully raised three children, but my mother is a PHD and has worked with The Red Cross for more years than I can count and my father is brilliant and has such a connection with Jack, that Jack starts laughing as soon as my father enters the door. It should be easy to just hand over the house keys, and let my parents dive in. Although my folks have helped us out before, it’s been a while and the kids are at a different stage. They are teenagers. Jack is complicated and 17. It’s not just the medication and the diapers. Bathing and changing him can be a challenge – he’s strong and about as helpful as a stubborn cat. Anna is a sophomore in high school, with a busy schedule and an active social life social life. And, we have two dogs – one goes by the name “Bad Dog”. Nothing is patricianly difficult, it’s just a lot of moving parts. Although we have our wonderful team of Jack helpers on board, it’s a lot to oversee. I always leave a list with important information when we go out of town and this time, it’s managed to grow into a five page document. As soon as I think it’s done, I think of some other random detail about life at 26 Clinton Ave. I keep trying to walk away from it, but it keeps sucking me back. We leave tomorrow (NOW TODAY!!) for Tulum, Mexico, which by all accounts is paradise. Five days alone with Dan on the beach is just what I need. And, as soon as our flight takes off, I’m sure I will relax, but until then I will continue to add to the never-ending list. I’m not going to lie. When I wrote yesterday’s post I was feeling a little blue. I was wishing that I could just snap my fingers and have Jack bust out of his new, annoying habit. But then, we went to the beach and I noticed that his gait on the sand had more steps than hops. I credit the input of the sand against my “sensory sensitive” boy’s feet, but I also think that Jack knew his mama needed a break. We had a great day and a delicious dinner overlooking the ocean. By bedtime, I had safely returned to my “glass is half full” perspective. And, the fact is, Jack is still walking. He is completely mobile, it just requires more assistance and a lot of patience to get him around. Our family has been spoiled. Although we needed to modify our activities to make them Jack friendly, we could navigate this new life with ease. Now, it takes a lot of time — and hops. Worrying about this new complication being permanent will not help. Besides, we’re on vacation. We can refocus on Rehabilitate the Gait in September. Attempting to avoid reopening my can of worries, when we were planning today’s activities we kept away from anything requiring many steps. A bike ride seemed like the perfect solution. 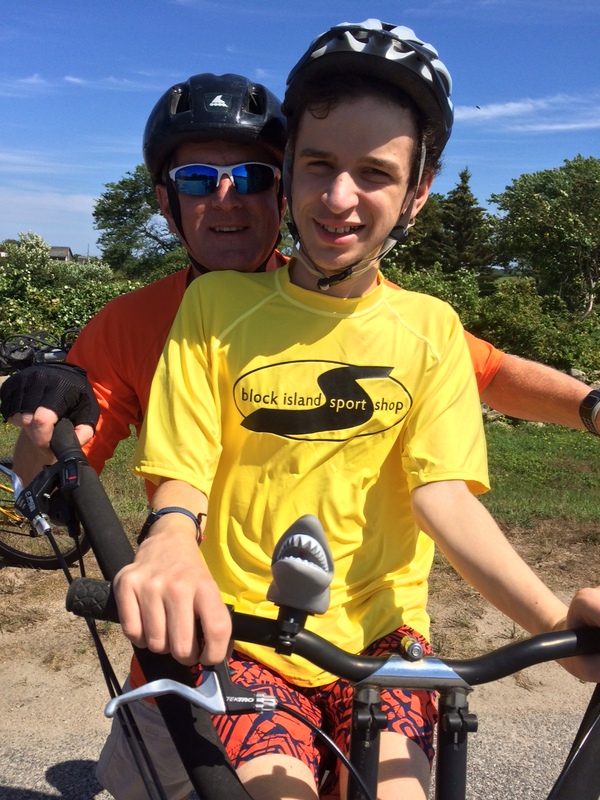 Jack on a bike may sound like an unusual choice, but we have a BuddyBike and a dad who has been working hard to build his muscles so that he can manage peddling his boy around the island. If you wonder why we are able to stay positive even when worrying about new challenges – take a peek at this video. Life is pretty darn good. The Buddybike is part of our duct tape!